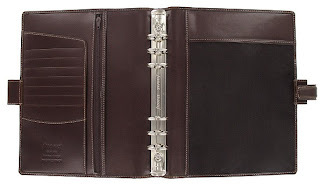 I thought I would give my opinion on what Filofax organisers, I think, are great for men to use. 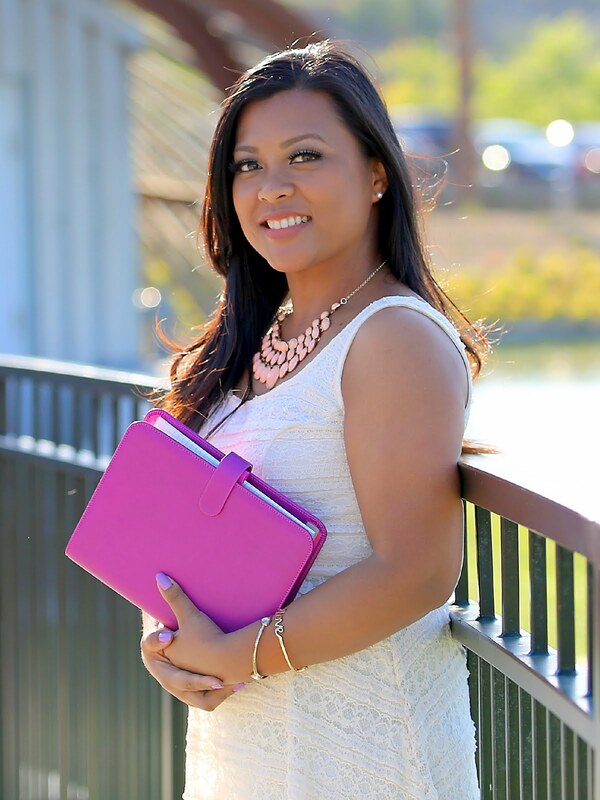 I have gotten questions from women who want to get one for their spouse, and even from men who are interested in Filofax. Now to go more into depth of what these organisers look like. 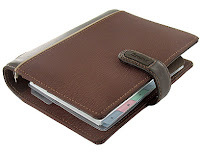 There are many different models/types of Filofax organisers. 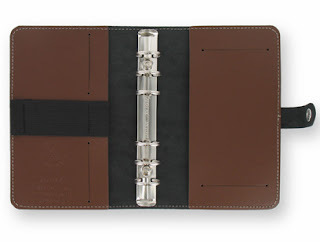 Men can use them for business, work, at home, for personal use, journaling, a food diary/tracker, and whatever they chose. 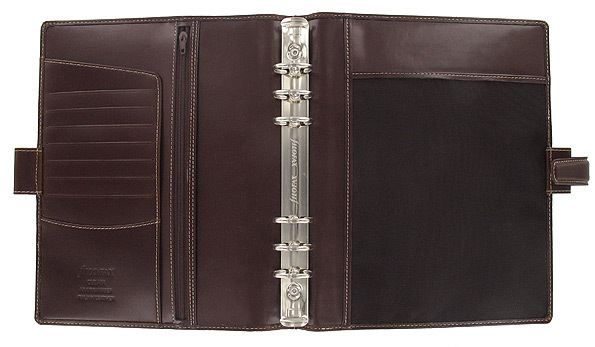 There are a variety of choices to chose from, leather, non-leather, and different sizes to suite one's needs. The Pocket Malden has the full width wallet pocket which can serve as a place to put cash, receipts, etc. in. 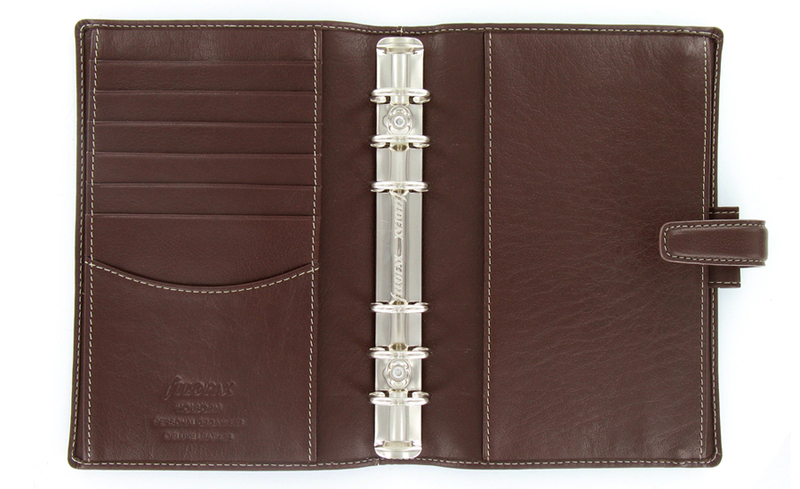 Next, I talk about a new organiser which was just released this 2013. The Fusion also comes in a Blue color. 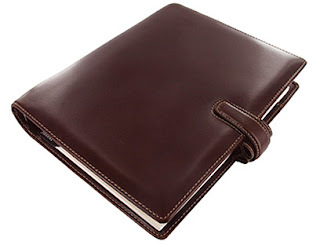 Another organiser I talk about is the Compact size Brown Holborn. 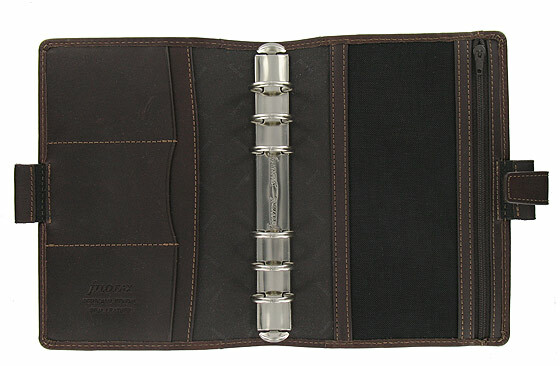 The Holborn is known to have many pockets. 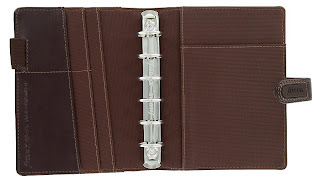 Notice the different pocket configurations between the compact and personal size organisers. 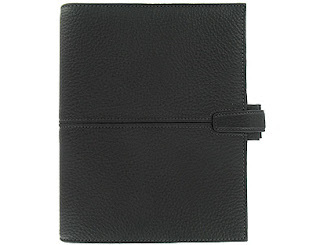 Another great option with a more stiffer leather is the Finsbury. 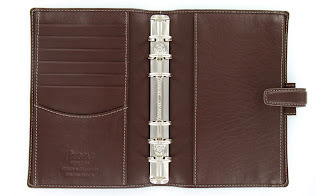 Also a great option is a Finchley, which come in all sizes. This item has been discontinued, so it may be difficult to find. Also newly released this 2013 is The Original. Some other organisers I mentioned in my video are the Cuban and Kendal. 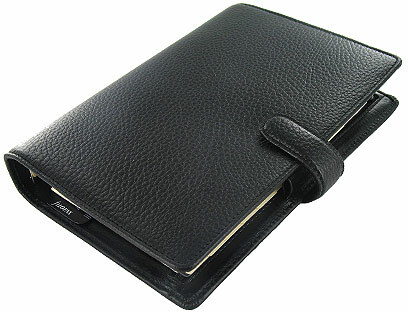 There are many more models of Filofax organisers, such as the Domino and Metropol which are made of a leather-like vinyl material. 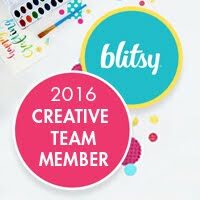 I hope this has given you a better outlook on the many different types of organisers for men. These are just options, which in my opinion are more suited for the males. 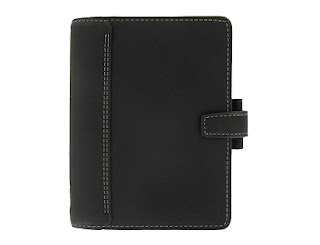 No one particular Filofax organiser is just for males or females. 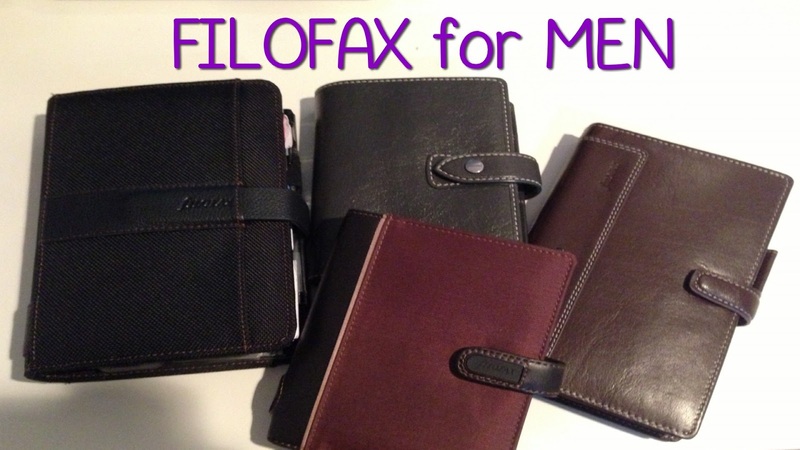 Another great reason why the Filofax brand of organisers is great is due to their variety of options for any type of person. 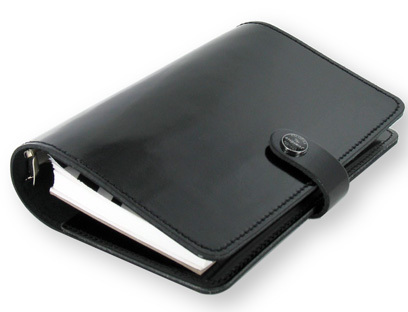 It's good to see someone looking out for us; Filofax seems increasingly uninterested in their male customers. And these are great choices. It's particularly good to see the Finsbury get a mention. This is a beautiful and understated binder and something of a 'back to basics' choice. I've toyed with downsizing to a Pocket, but can't really justify the expense right now. I'm quite happy with my Personal! I have a black Finsbury as my everyday, and I do think it can seem manly at times! I don't really see Finsbury around much, so it's nice to see a mention like Ray said! I find it interesting that older filofax models were "unisex" while most new models are clearly designed to appeal to women. Of those mentioned above, the Kendal is the nicest. Just lovely to touch and use and holds up beautifully. Same with the very similar Hampstead. I would also suggest that the very high-end models (Alligator, Lizard, Ostrich) are quite appropriate for men. I'd love an Ostrich in buttercup! 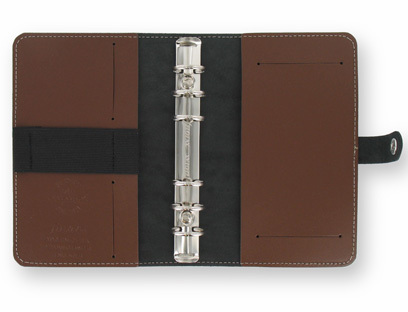 Such a delicious Filofax! Nice to meet you. I am looking for black or ash in pocket-sized Malden. Are you selling it? Or do you know where you can purchase?